Works pretty good, easy to setup. I have 2 tanks both with Kessil A360WE's, one tank using an Apex the other with this controller. As far as programming simple, easy and fast. You can contour your settings as easy as it is on Apex for a fraction of the cost. For the price you can't beat this controller. For a simple 6 time period day with easy color and intensity setting it can't be beat. 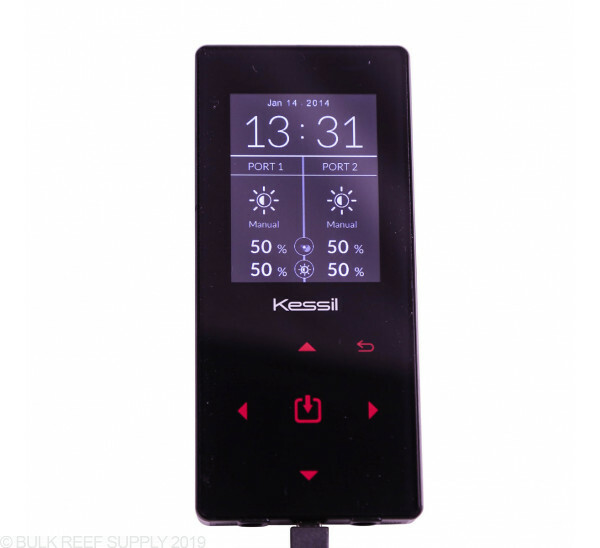 This is a great controller for Kessil’s A-series lights. I originally contemplated between this or using Apex’s VDM. I ultimately decided on this controller because of the issues being experienced with other Apex products. This controller is definitely worth the purchase. 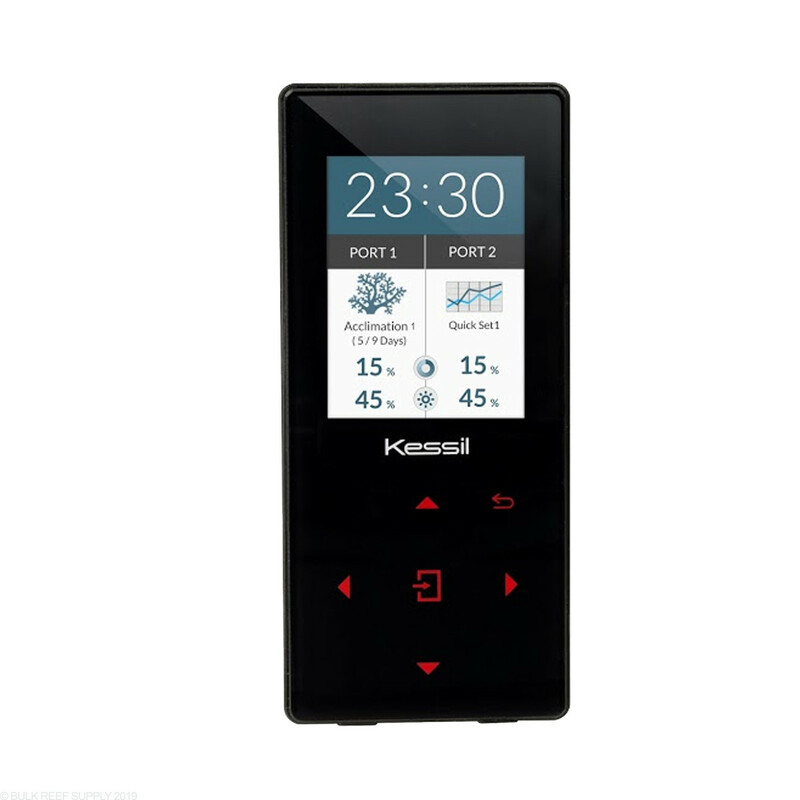 It has an easy to use interface, and once you set up your program you won’t need to touch it again. It took me about 10 minutes from opening the box to having a lighting schedule set to my specific needs and routing the wires neatly where I wanted them. The only negative I can think of is that one of the cables provided is pretty short so it will need to be mounted close to the light. Otherwise, great controller that works better than I expected. The interface is starting to look outdated, but it's a nice controller. The rave reviews of these lights are all legit. 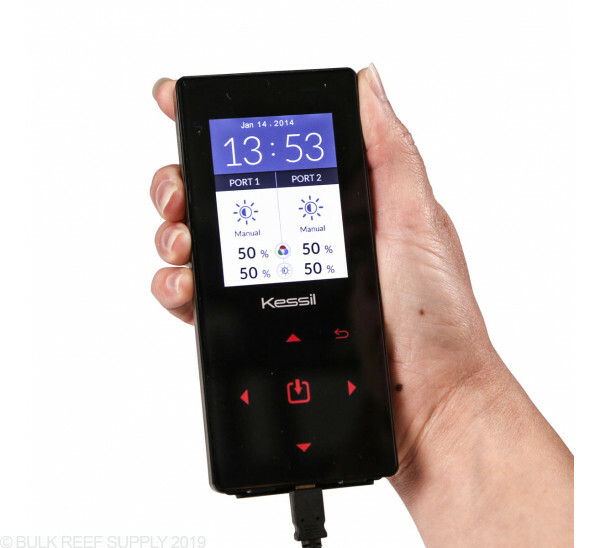 Very easy to use, must have for Kessil owners. Really good controller for lights, and a must have if you don't have an Apex. 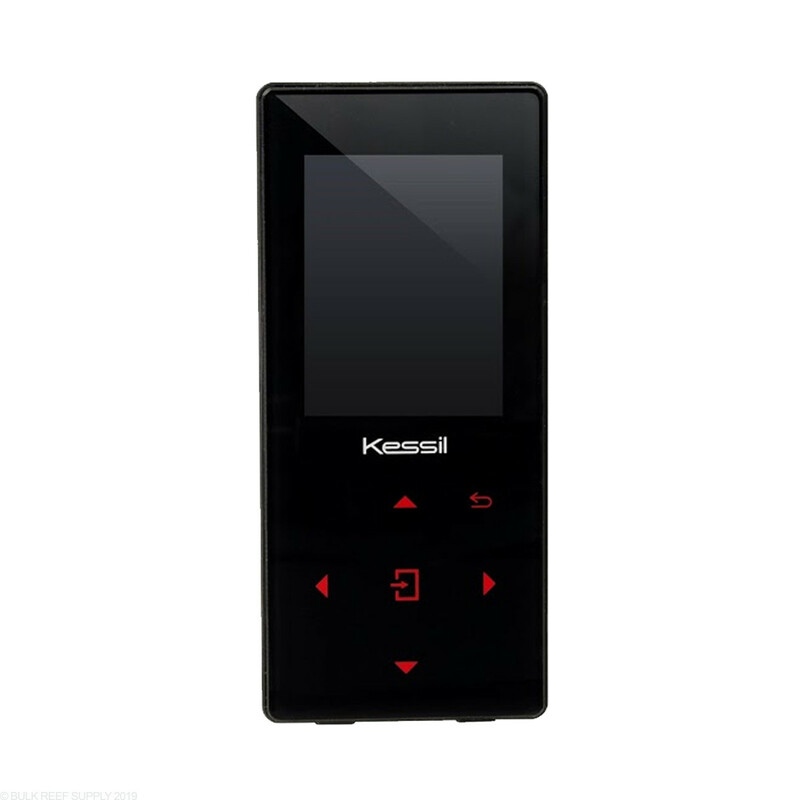 I use this for my A160WE and it works like a charm. Took me 5 minutes to learn how to use it. It's simple and effective. I give it a 5 but...... Please be advised when setting up your light schedule that it MUST run on Military Time! If you try to run regular time ( 1:00 ) @ 1:00 instead of 13:00 hrs you will be lost & it's not in the instructions to leave on Military time! Other than that it's awesome & works like a charm! 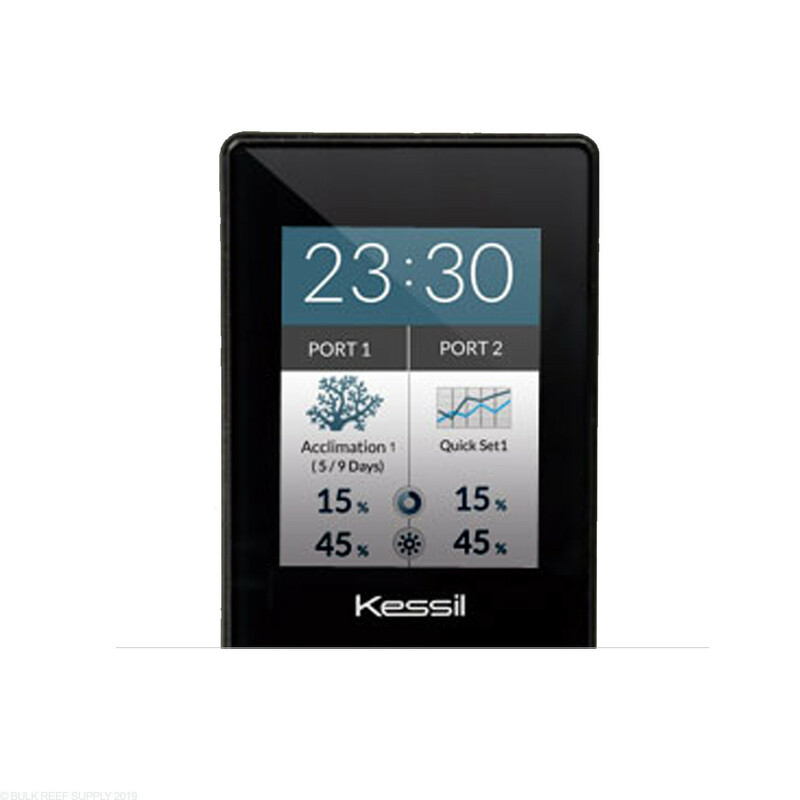 If you're like me and you don't want an apex controller, the kessil controller is for you. Its super easy to program, and the acclimation mode makes it even better so you don't have to worry about frying your corals. 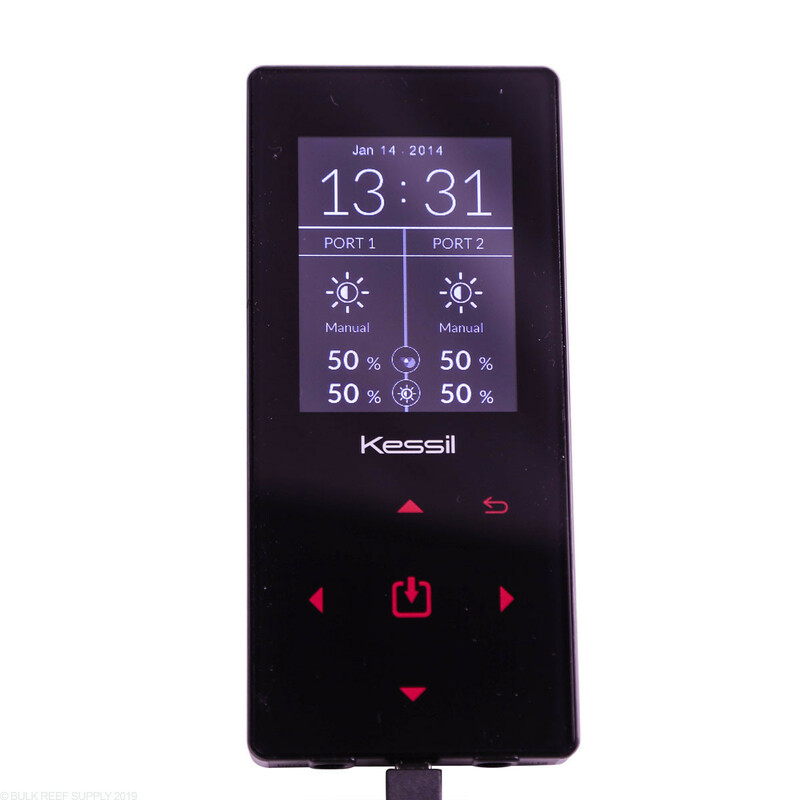 Definite must for anyone with Kessil lights. Happy and content for buying this product simple and efficient. I'm getting A350 tuna blues, will this work for them? What if i have more than 2 lights? Do i need multiple controllers? Great Question! 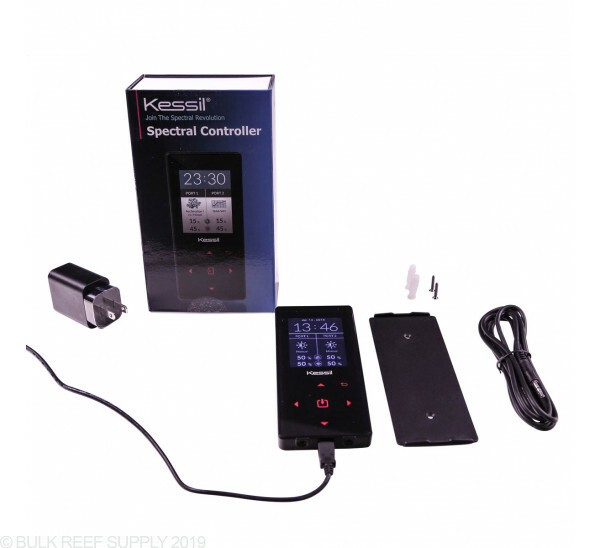 You will only need one controller for multiple lights on one tank, simply use the kessil link cable to connect the lights and program both from a single controller. 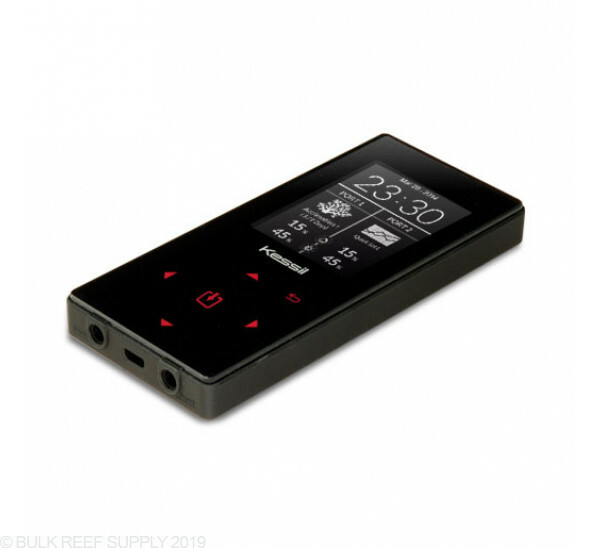 Can this work on the H80 refugium light with my tuna blues? 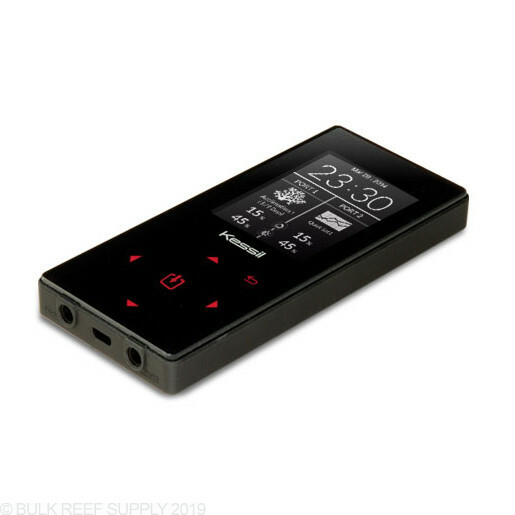 Is the compatible with two a80s? 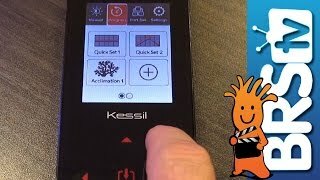 Yes it can control two Kessil A80 LED lights. Do the lights ramp up and ramp down between all settings that have been programmed? Or do they immediately jump from one setting to another setting when the time is reached for the next set point? The lights will ramp between different points throughout the day. It is a very smooth ramp for the intensity and the color spectrum. 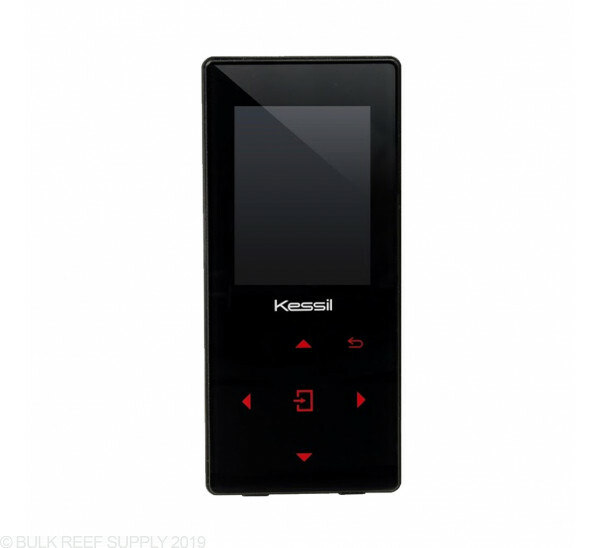 Is it compatible with the Kessil H80?? 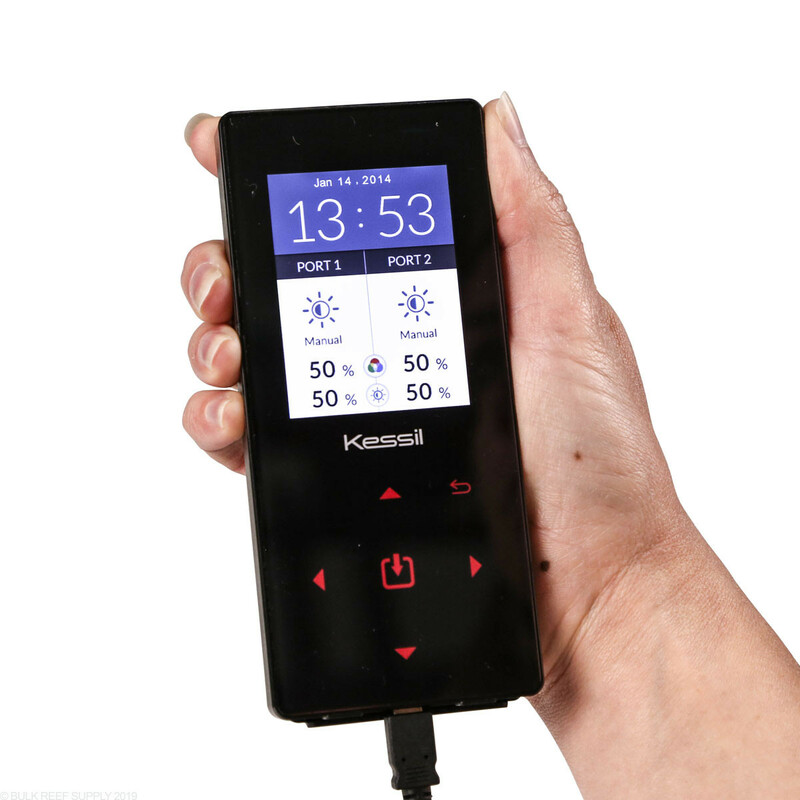 Our information from Kessil states that the H-series lights are only compatible with the H-series controllers, and the same with A-series lights and controllers. Is this Wifi enabled? 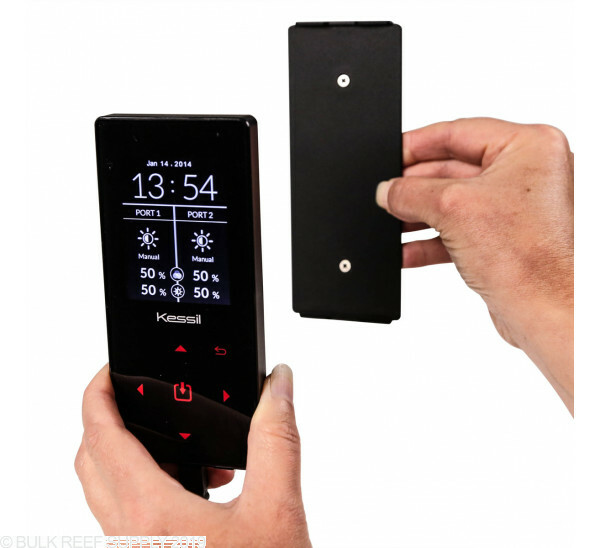 Can I control it from an app? Unfortunately, the A-Series controller does not have wi-fi capability. Have a great day! 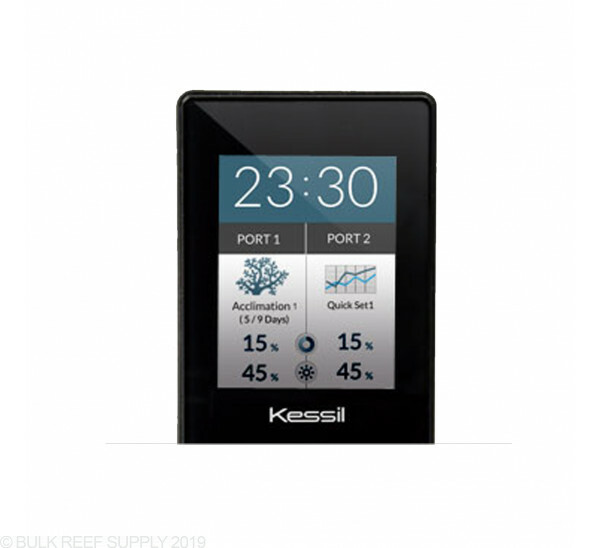 Can these be used to control the Kessil A150's? The A150 series of lights are not controllable by an external controller. 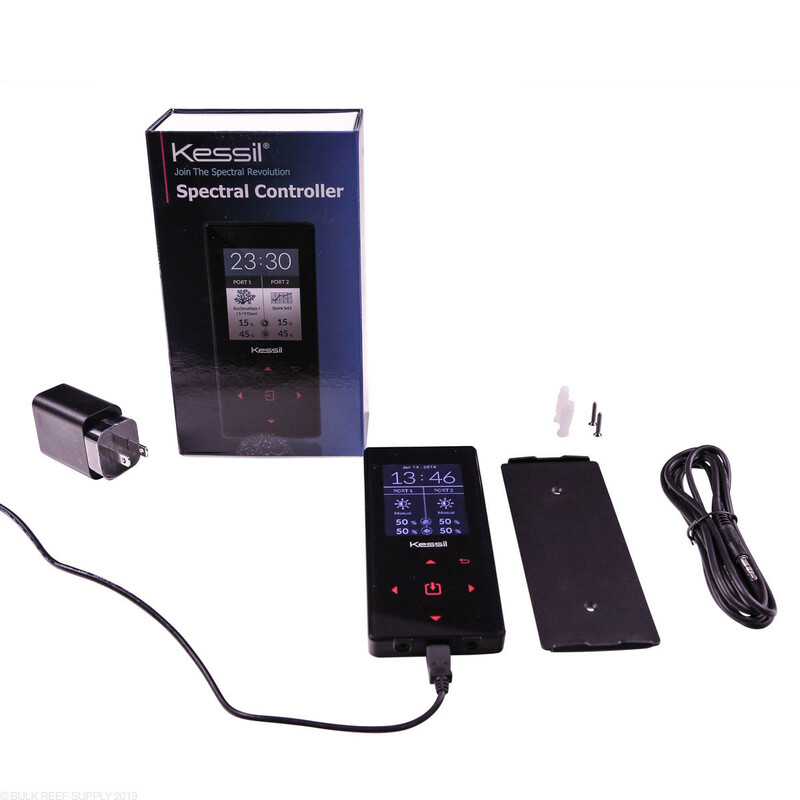 The Spectral Controller is intended to be used with the A160 or A360 series of lights.